Dry Climate Solutions landscape designs use a variety of plants that have low water requirements, replacing brown lawns and sterile expanses of rocks covering the front yards of typical Southern California homes. 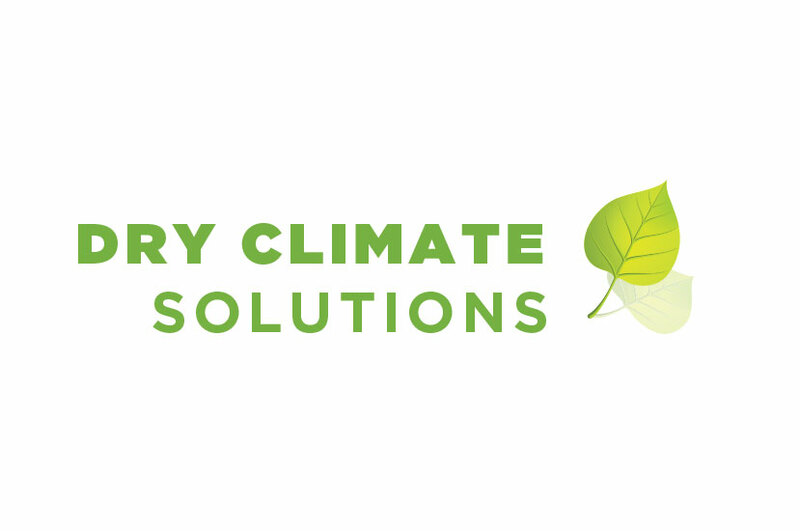 The Dry Climate Solutions Logo creates an obverse image in relation to the company name by employing a bright green color palette and the image of a healthy leaf. The thick sans-serif font indicates something healthy and full of life, which is what Dry Climate Solutions seeks to do; create something healthy and living in a dry, harsh climate. The logo is eye-catching and lively, reflecting the nature of Dry Climate Solutions’ business.